The excitement and challenge of the medical session are not to overlook especially for newly practicing physicians. Red cheeks, heart knocking, hand sweating and even head whirl may be typically experienced by many doctors even by quite experienced ones. 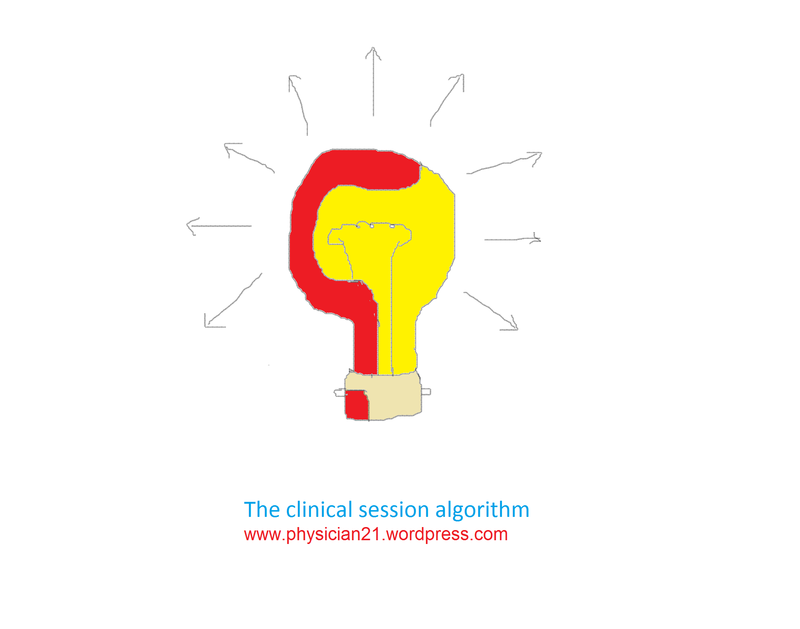 The reason for such clinical session tension could be overestimation of the job and/ or lack of the successful scheme (algorithm) for medical management. In this essay, I wish to emphasize that the tactful handling of medical care including clinical session is a matter of training and learning where the inherent talent influences the length of time necessary for such clinical mastering. About clinical session or examination questions regarding its duration, steps and order plus precautions and ethics are indeed worth noting. These together will shape out what is known as ‘the clinical sense’. 1- Context: what is the context of the clinical session? By clinical session context I mean the time-place frame of the patient’s presentation. These circumstantial provisions may have influence on the clinical session as for professional progress and patient-doctor expectations. Besides care about medical perfection and contentedness the question whether a medical fee could or could not be considered can be quite sensible. 2-Patient type: what kind of patient is this? Broadly speaking patients may be seen as either chattering or serious. Because in some cases such definition and judgment of the patient may take time for the sake of fairness and respect to all patients, this question should be considered from the beginning and throughout the clinical session. 3- Presentation: what level of urgency does this case have? The level of urgency may be graded in 4 levels: 1) life threatening problem, 2) potentially ailing problem, 3) naturally resolving problem and 4) intervention sparing problem. In order to adequately define the level of urgency good knowledge and appreciation of the possible presentations (complaints) in the different diseases is required. For example, headache can be a symptom of different diseases like stress, constipation, muscle inflammation due to cold for example, fever, sinusitis, high blood pressure, etc. 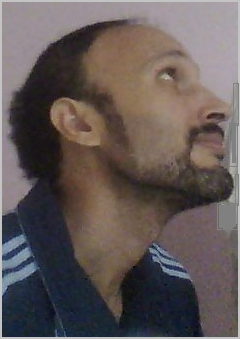 The level of urgency and, hence, appropriate management will vary for the same complaint from one disease to another. 4- Management plan: what to do for this case? This question is answered at 3 levels: 1) immediate plan, 2) remote plan, and 3) Follow up plan. The immediate plan is instituted for either therapeutic or prophylactic aspects. It can be omitted when there is no need for it or when the case cannot be yet well judged. Referral of the patient to a more experienced colleague and/ or medical care center is also possible option for immediate management plan. The remote plan may form a further management step or follow certain preparation with or without medications. The follow up plan can be needed for life long or relatively time lasting cases. 5- Clinical session closure: what to do when you are done? Considering the appropriate ethics, time and progress of the clinical session, the closure of the session should be smooth and well prepared ensuring that all the medical instructions and treatment plan given to the patient in writing and having the required and ‘allowable’ contact information taken by both physician and patient.